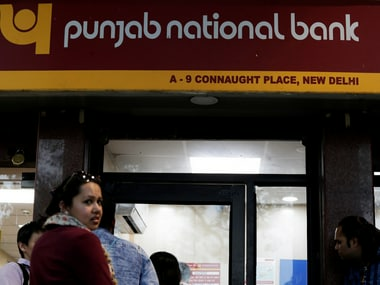 Punjab National Bank (PNB), which was defrauded of Rs 11,400 crore by Nirav Modi, has been hit by another scam, this time by the Hanjer Group of companies. 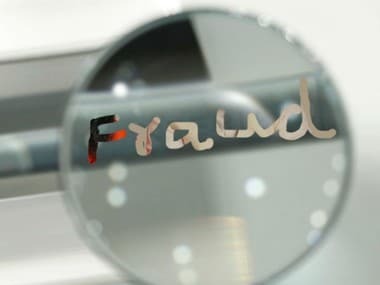 According to the third edition of Deloitte India Banking Fraud Survey released on Sunday, about 84 percent of survey respondents pointed to a substantial rise in fraud incidents. 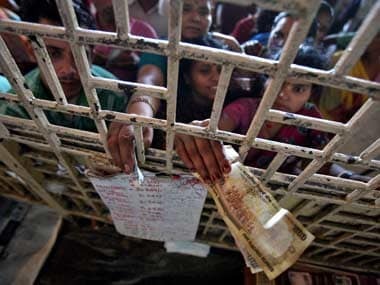 The Reserve Bank of India (RBI) has clarified in the RTI that only those cases of fraud, involving a sum of over Rs 1 lakh, were included in the list. 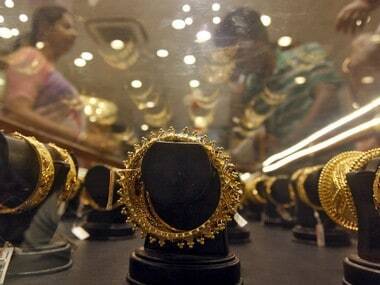 Kanishk Gold makes gold jewellery marketed under the brand 'Krizz', which were sold through distributors till 2014. 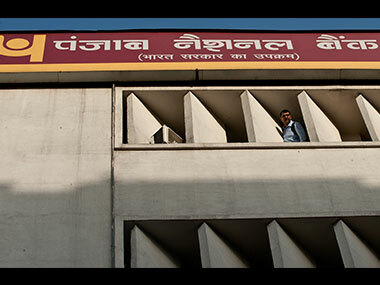 It has been reported that the companies falsify the figures on cash flow projections in order to get new loans from banks. 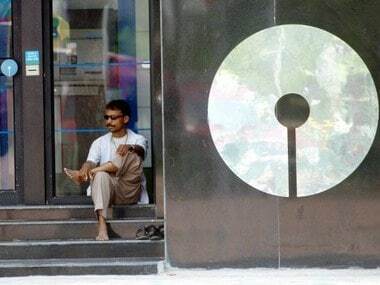 The common man’s role in this saga is to pay taxes on time to help refuel banks, so that lenders don’t run out of funds to feed Mr Fraud. 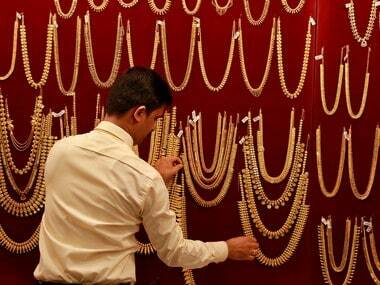 In yet another fraud played on banks, a Chennai-based jeweller Kanishk Gold Pvt Ltd (KGPL) has been accused of defrauding a consortium of 14 banks led by the State Bank of India (SBI) to the tune of Rs 824.15 crore in the form of loans that have now been declared as non-performing asset (NPA). 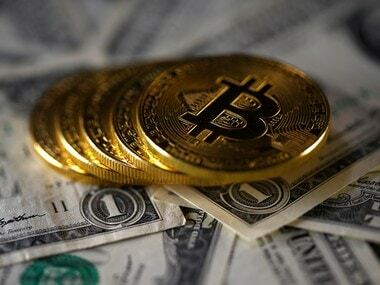 Banks in India should start conducting proof of concept with blockchain technology to get a deeper understanding of its likely implication in trade and finance. 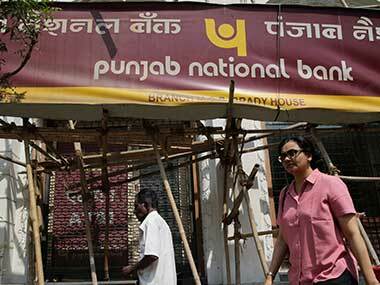 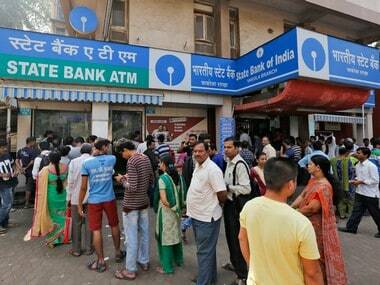 Circa 1996, state-controlled Indian Bank faced a Rs 1,336 crore scam which after inflation-adjustment may compare well in size with the PNB fraud.